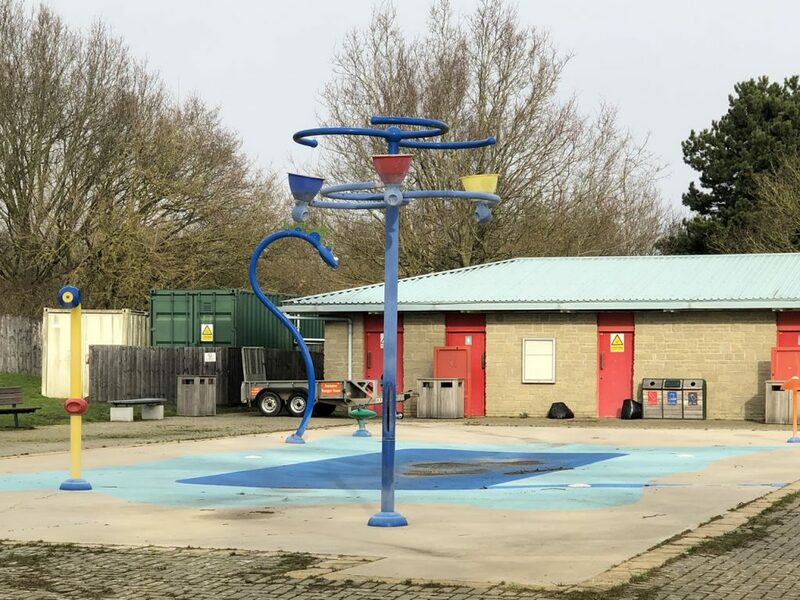 Following reports that Swindon's Conservative Borough Council are set to axe the splash park and Pitch and Putt mini golf at Coate Water Country Park this year, Labour's Parliamentary Candidate for South Swindon has got together with local residents to say no to the closure. 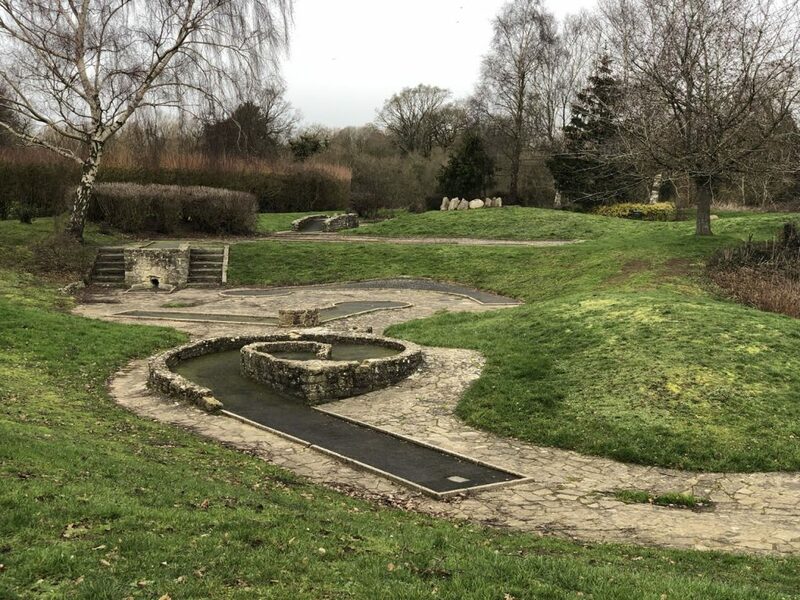 In spite of claims of investment in Coate Water, it is clear that the Tories are going to axe the popular amenities to save £30,000 per year. The petition was started alongside the Parks and East Walcot Community Forum and already has 100s of signatures. Paper copies are available at The Shop at Cavendish Square, at Park Library, as well as on the noticeboard at PIPS. Further copies of the paper petition can be obtained by emailing sarah@sarahchurch.org.